BOOK AND RENT COTTAGES IN FINLAND FOR A HOLIDAY ANY TIME OF THE YEAR! The village of Tahko-Tours was built according to VIP, Lux, Superior and Terraced House projects. The cottages were designed by Finnish and Russian architects. Natural and safe materials such as wood were used for constructing and furnishing the houses. The cottages are equipped with exclusive furniture and English plumbing. Moreover, there are heated floors, sauna, internet access, satellite television and fire alarm systems. We want your holidays in Finland to be very comfortable, care-free and relaxed. Holiday Village of Tahko-Tours was built in 2007. 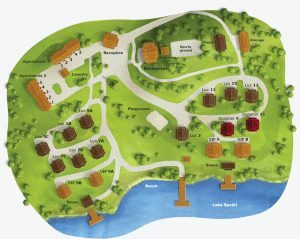 The complex consists of 16 individual cottages (VIP, SUPERIOR, LUX) of an executive class and 10 apartments (Town Houses), a sauna by the lake, playground and an administrative building (Info Office), where you can find a reception. 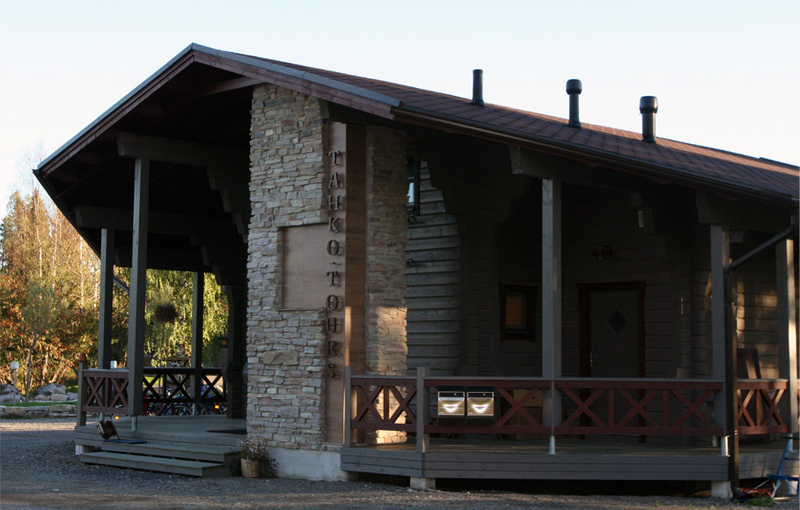 In December 2013 were built and put into operation a restaurant Lakeford, orthodox chapel of the Transfiguration, tennis courts, volleyball- and, basketball court, which in winter are used as a skating rink, and a warehouse for storage of technical and sports equipment. Cottages are built of natural wood. This presents a tradition of Finnish architecture, which is environmental standard worldwide. The cottages have everything you need to make your holiday as comfortable as possible. Every house and apartment have a fully equipped kitchen, audio and video systems. The village of Tahko-Tours combines tradition and modernity. FROM ANY COUNTRY OF THE WORLD TO FINLAND BY PLANE! The international airport is located in Vaanta, near the capital of Finland, Helsinki. Vaanta – Mikkeli – Kuopio – Nilsiä – Tahko Tours. Another option – you can fly by plane, or go by train to the town of Kuopio. In Kuopio, you can rent a car and drive to Tahko Tours (Nilsiä). Workers of Tahko-Tours can rent a car in advance for you from any city in Finland. If you have any problems on the way to our holiday village, please contact us by phone +358 400 650 373 (en). You can also book a transport from Kuopio to Tahko from Tahko-Tours Oy.